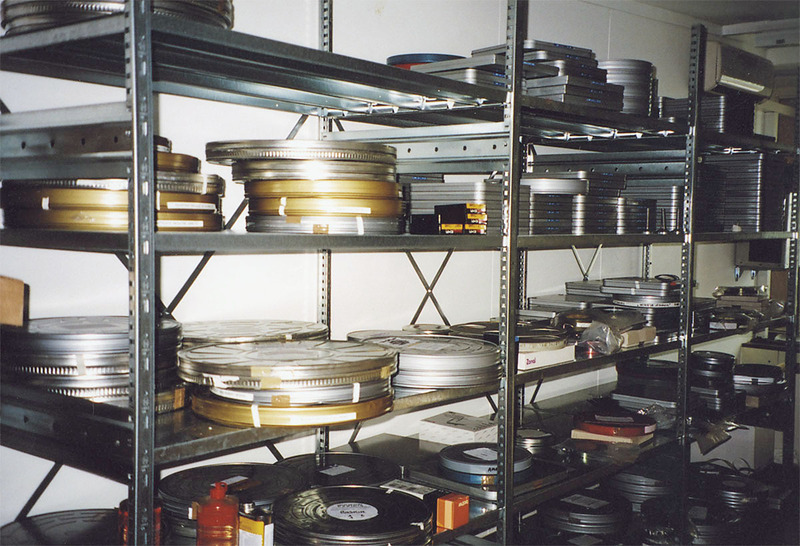 The primary contents of the Temenos archive — Gregory Markopoulos’s camera originals and papers and my own films and papers– remained in a Swiss vault from 1968 till 1993. This was the one fixed point in our nomadic and irregular existence. 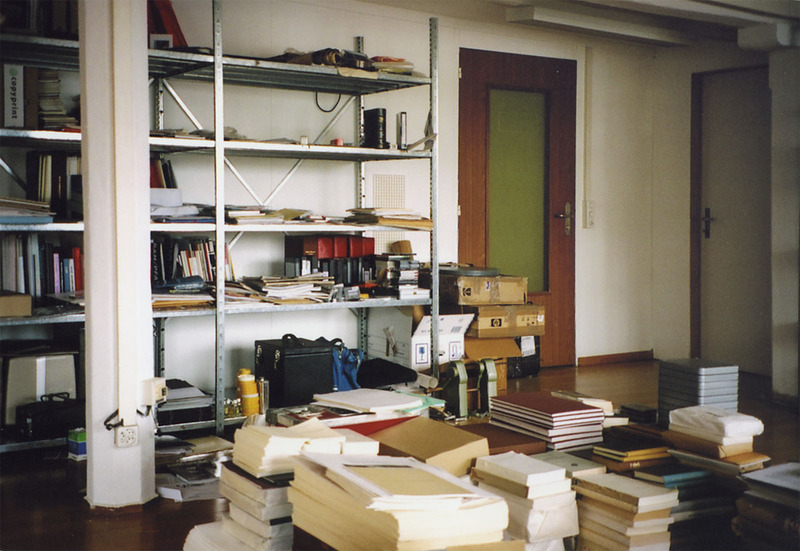 Following Markopoulos’s death in 1992, I asked Thomas & Ruedi Bechtler to provide a space for the archive, first in Zürich-Altstetten then in Uster. On both occasions, architect Daniel Schedler designed the renovations and the creation of a temperature and humidity controlled area for the film material. 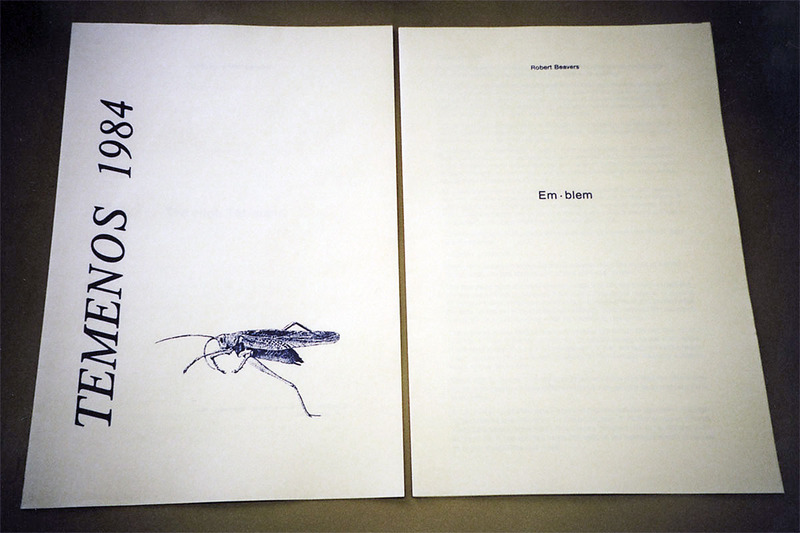 Markopoulos saw his writings as equal and complementary to his films. 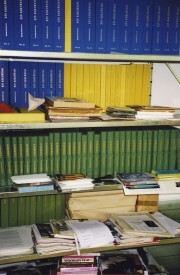 The archive contains his notebooks, collected essays and poetry, a diary in 52 volumes, and 30 volumes of letters. 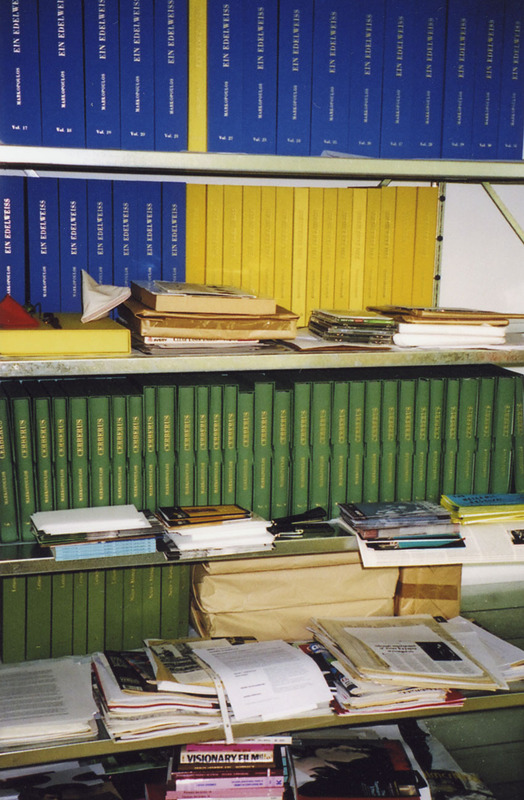 There are also circa one hundred and forty-four boxes of printed material, collected by the filmmaker to document the reception of his films from the 1940s onwards. The biggest challenge is to preserve a filmmaker’s work during the years immediately following his or her death. 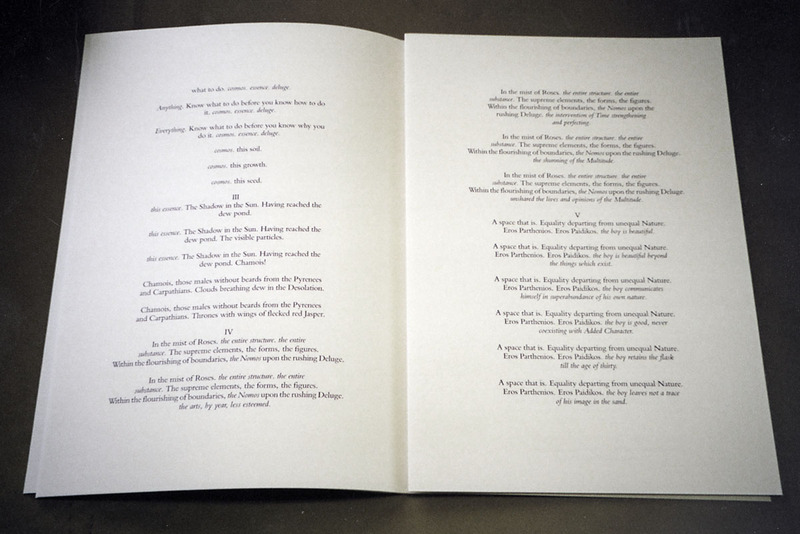 Markopoulos multiplied the danger to his work by removing his films from distribution, and in leaving his last work, Eniaios, – nearly 80 hours of 16mm color reversal film – edited but unprinted. My commitment, joined by the efforts of younger filmmakers, has saved the first forty hours of Eniaios I – XI, and we continue to restore the remaining film orders. Our goal is to create a new awareness for ‘film as film’ and to see how one filmmaker’s vision of poetic cinema may nourish others.